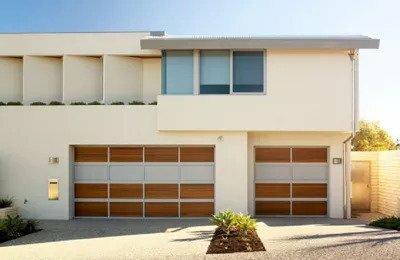 Tom Moore & Son deliver affordable and secure garage door control with the smooth and reliable operation that B&D is famous for. Power Drive™ is our most popular rolling door opener and features the power to effortlessly operate the majority of residential rolling doors. The B&D Roll-A-Pro™ delivers affordable and secure garage door control with the smooth and reliable operation that B&D is famous for. Suits the majority of standard rolling doors.